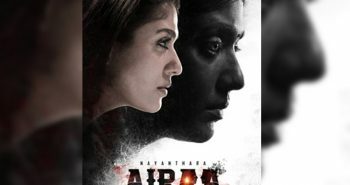 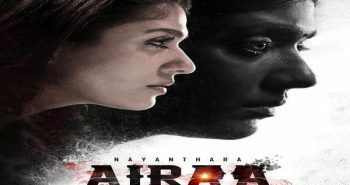 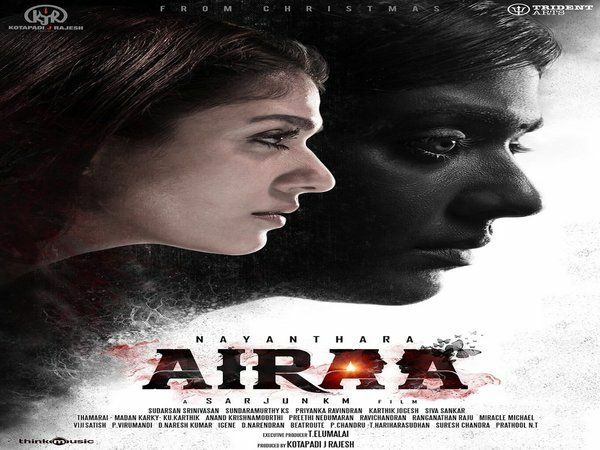 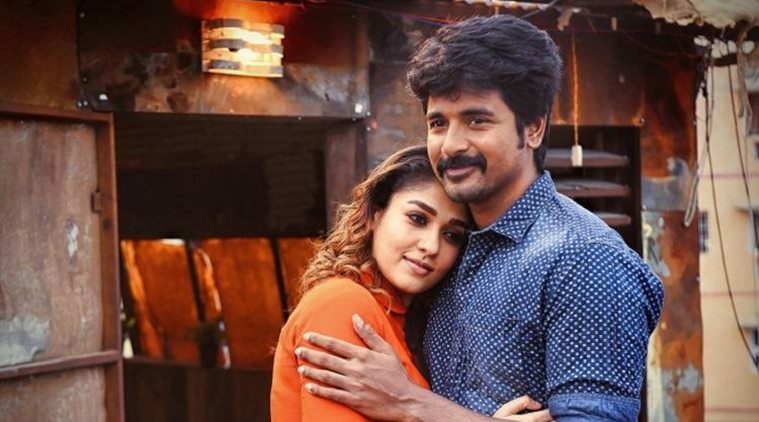 Nayanthara’s Airaa release date here! 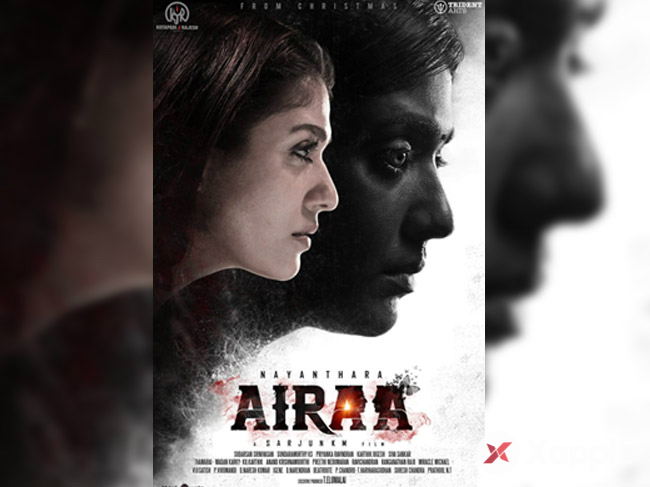 Nayanthara’s Airaa Teaser revealed soon! 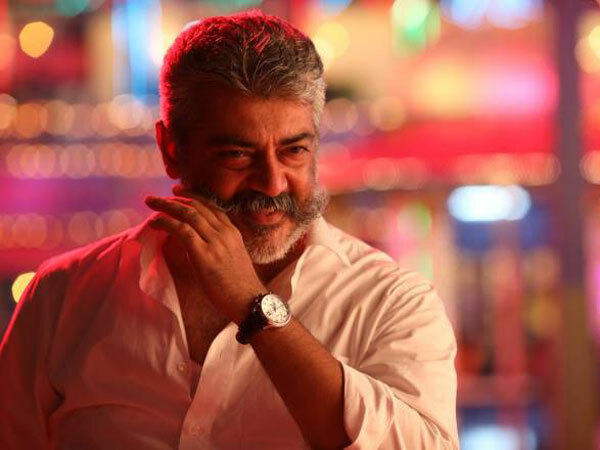 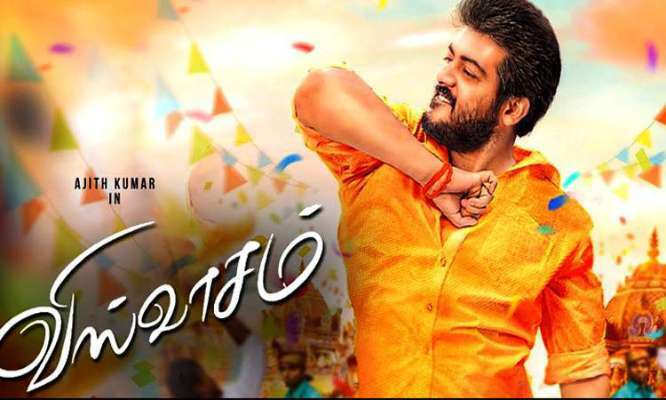 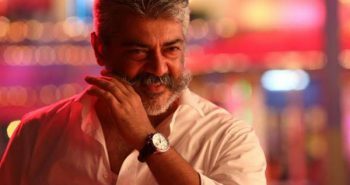 Viswasam next track coming soon! 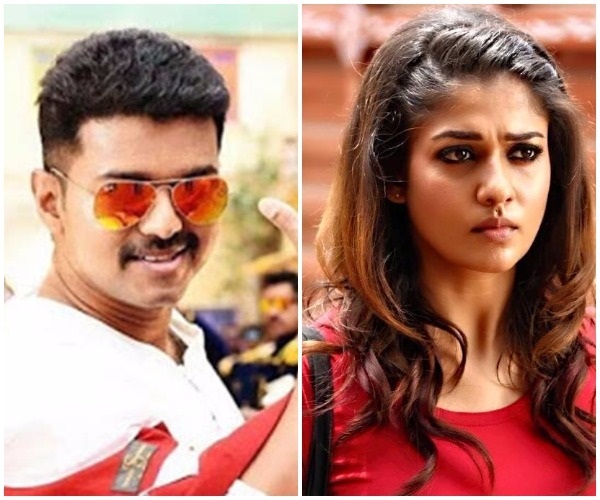 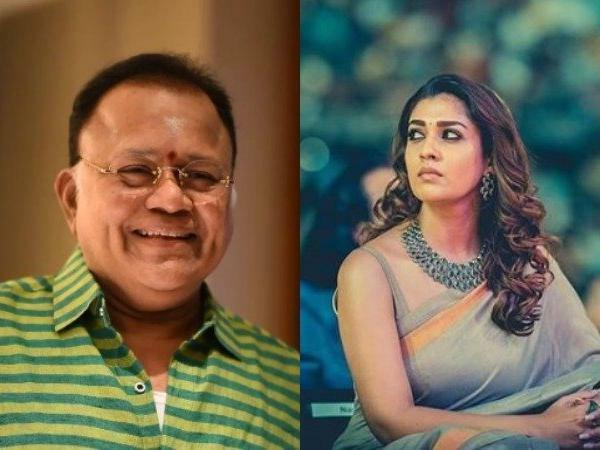 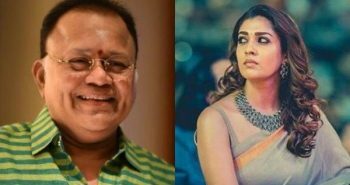 Nayanthara character in viswasam revealed!